Accessibility bugs have long been thorns in the development team’s side since accessibility testing traditionally only took place as an afterthought near the end of the product life cycle. However, inclusive thinking really starts long before the first wireframe is sketched out or a single line of code is ever written. 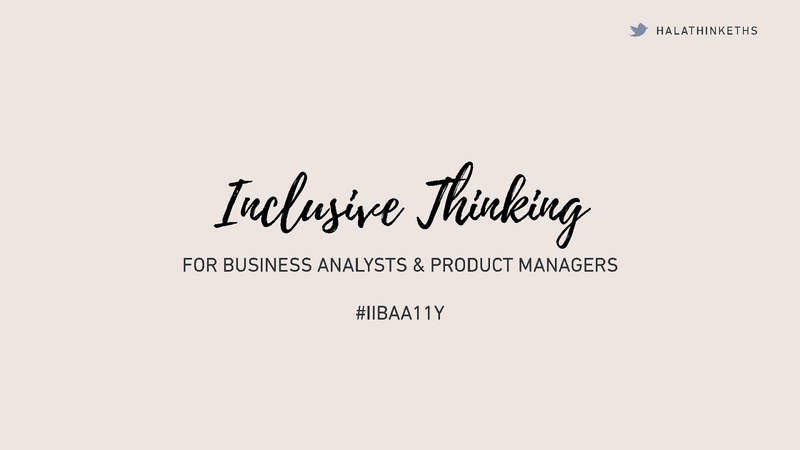 This interactive talk will provide examples of how business analysts, and product owners can incorporate inclusive thinking into their existing toolkit (e.g. 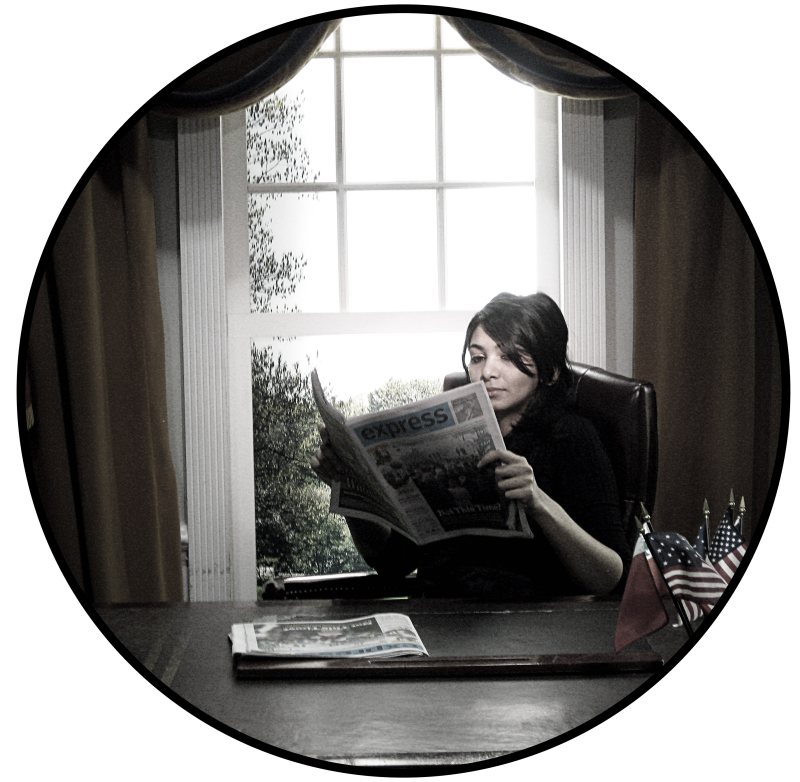 diverse personas, user stories) and start designing usable experiences that reduce the impact on the development team’s velocity. Hala puts presentations on for free. You can too.